ESTABLISHMENTS: HAVE YOU BOUGHT YOUR RAISIN STICKER YET? Show your support for natural wine and your love of god food to all of the foodies in the neighborhood with the Raisin electrostatic sticker to hang proudly on your storefront window! FYI: ONLY AVAILABLE FOR RECOMMENDED RAISIN ESTABLISHMENTS. PLEASE CHECK THAT YOU ARE REGISTERED BEFORE ORDERING, NO REFUNDS. ENGLISH STICKER: size 5.90 x 8.66 in 20€ + 5€ Shipment = 25€. 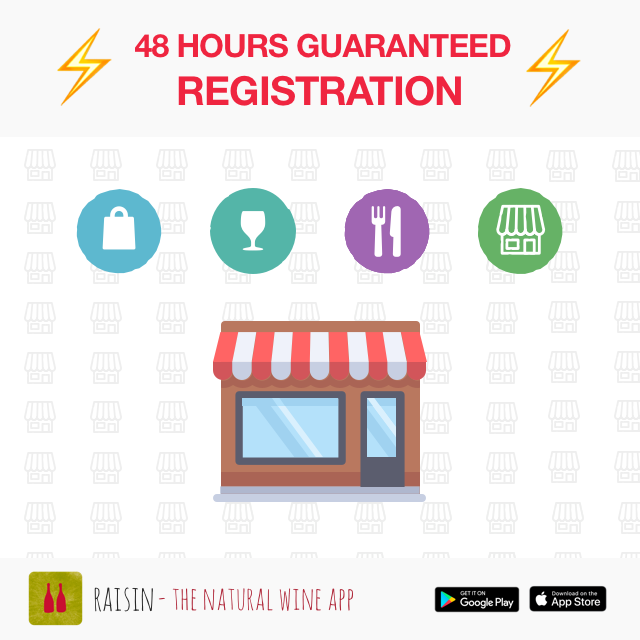 ✋WINESHOPS,BARS,RESTAURANTS:⚡REGISTRATION IN 48 HOURS GUARANTEED⚡. Have you been dreaming about ways to register an establishment faster? Now… you can, all while helping us out financially!  PICTURES of your ESTABLISHMENT and WINES. 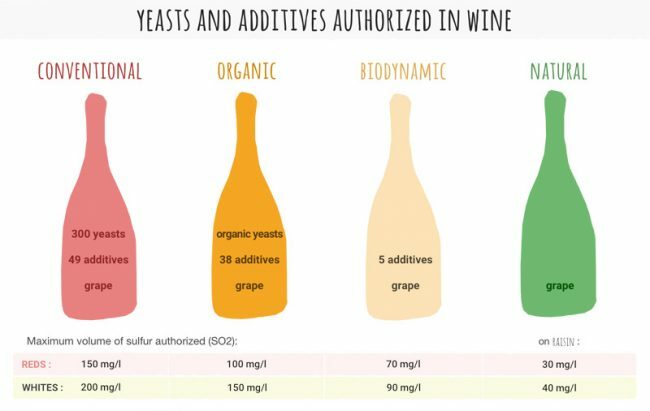  After we verified the information provided about the establishment and ONLY IF THE MINIMUM OF 30% NATURAL WINE is reached, you will receive a validation email asking for the PAYMENT OF 19.99 USD (worldwide) or 14.99 EUR (Europe), in order to proceed with the inscription.  As soon as the bank transfer or PAYPAL transaction is confirmed, RAISIN WILL REGISTER THE ESTABLISHMENT WITHIN THE 48 HOURS. Over 1,000 establishments are awaiting validation, a time-consuming process which takes about 30 minutes on average to verify. Thank you for your understanding and your patience. 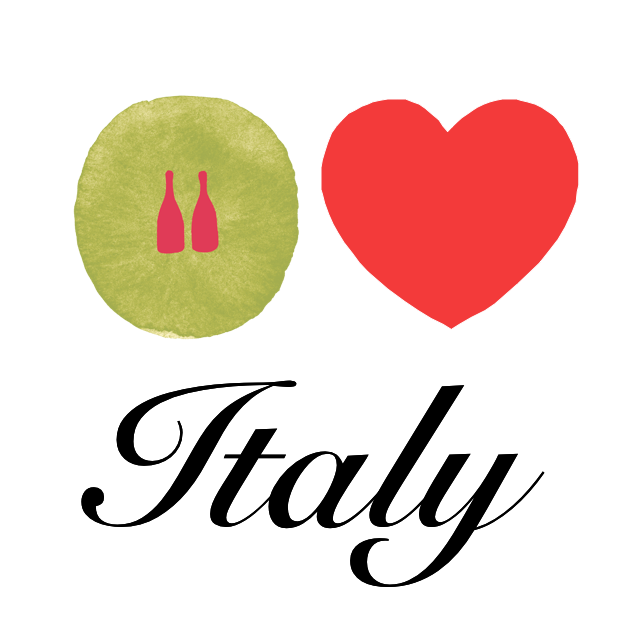  291 PLACES WHERE WE CAN DRINK NATURAL WINE IN ITALY! This may have taken some time, but it was well worth the wait…With over 291 bars, wine cellars, and restaurants, including 40 recently added, Italy is one of the leading countries in natural wine! How can you not be excited about this country rich in history, culture, eating, and drinking. From Piedmont to Tuscany through Abruzzi, you’ll be delighted to find these regions full of places to drink the wines that we love. Grazie mile to Christophe Fustinoni for his involvement. 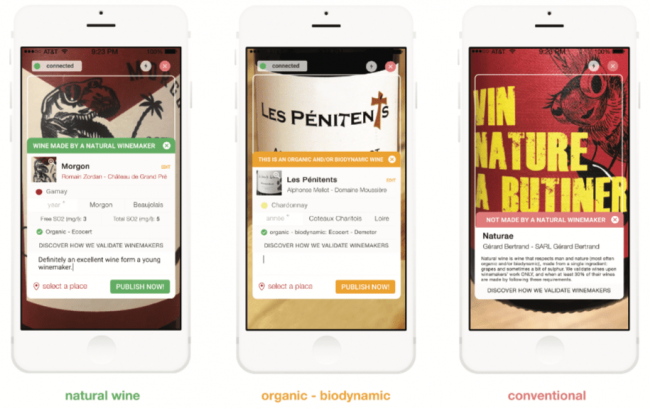 Also thanks to Elena Masi, Ions Arigris, Gae Saccoccia, Elena and Fulvio de Marchi, Michele Ramponi, and Christian Binner for their help, along with all of our users and contributors. Ciao a tutti!